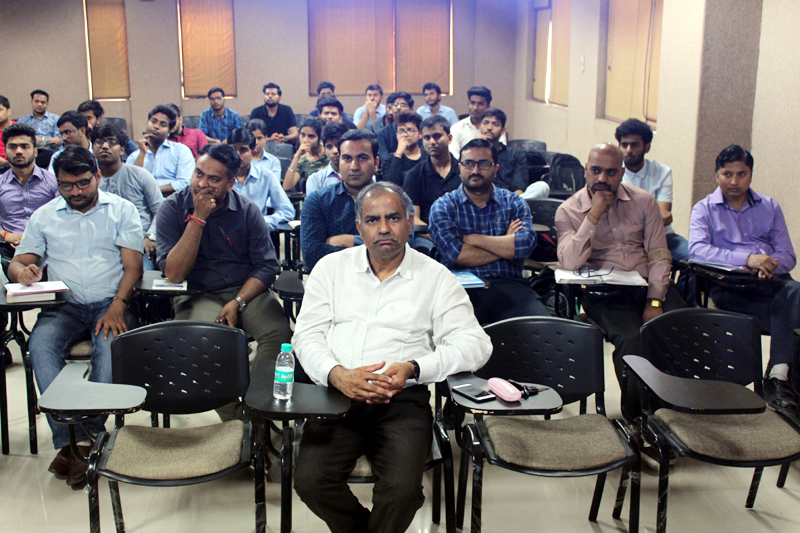 On 24th Mar 2018 an expert lecture on Internet of Things by Prof (Dr). 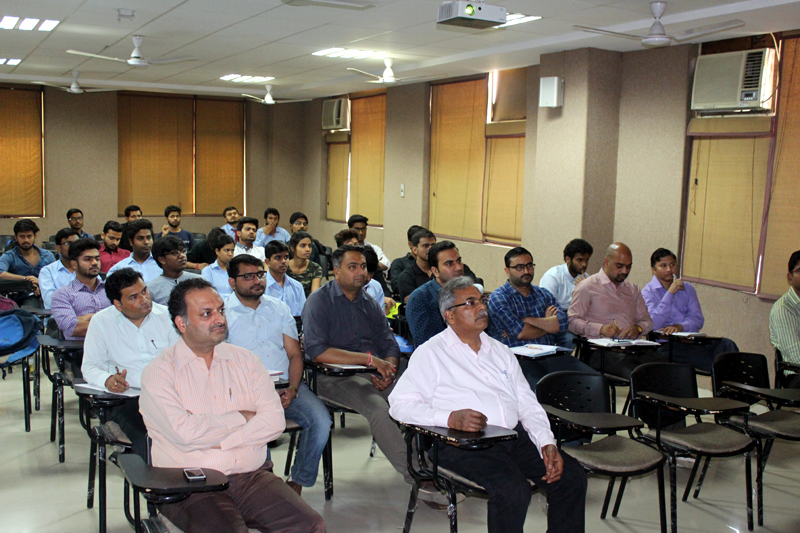 Brahmjit Singh, Dean Research and Consultancy, NIT Kurukshetra, was organized by ICEIT Student Chapter, ECE Department of GLBITM, Gr. Noida. Basics of IoT, Architecture and IOT Security. IoT is augmented with sensors and actuators; the technology becomes an instance of the more general class of cyber-physical systems. IoT case studies and applications. 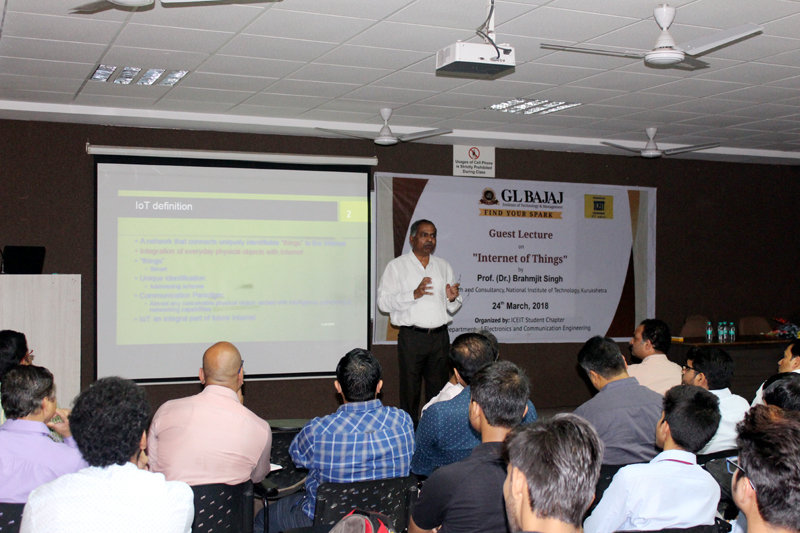 Finally concluded the discussion of IoT with Automation and its advantages. 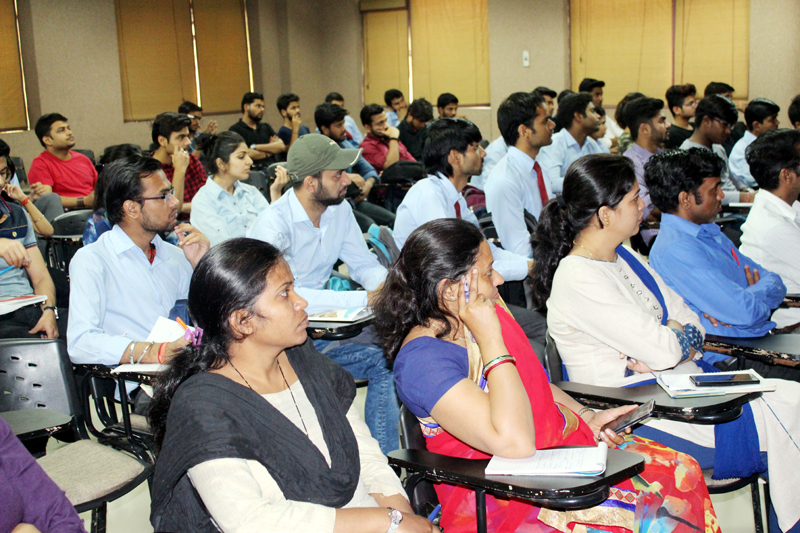 At the end of session there was an open discussion, where students could resolve their queries.